What is the Definition of a Cash Note? When you borrow money and offer assets to secure the loan, you will be asked to sign a promissory note and security agreement. These documents protect both the lender and borrower by spelling out exactly what terms you are agreeing to. A promissory note is a legal document in which you promise to repay borrowed funds under specific terms. 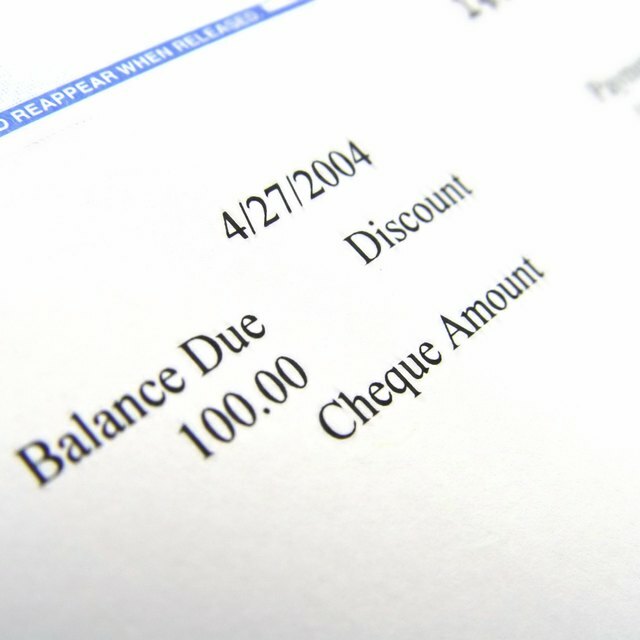 It usually states the date or dates when payment is due and other specific terms affecting repayment, such as interest rate. Promissory notes can be secured or unsecured. Secured promissory notes can be secured by a mortgage, car title or security agreement. Types of promissory notes include demand notes (in which the lender can demand repayment at any time), installment notes (which provides for scheduled payments of principal and interest) and open-ended promissory notes (lines of credit). A security agreement is a document that gives the lender security interest in some type of collateral. It is commonly used to secure commercial loans. Examples of collateral secured by a security agreement are all business assts, furniture, fixtures and equipment, inventory or accounts receivable. The purpose of the security agreement is to allow the lender to sell or otherwise dispose of the assets if the debt is not paid as agreed.